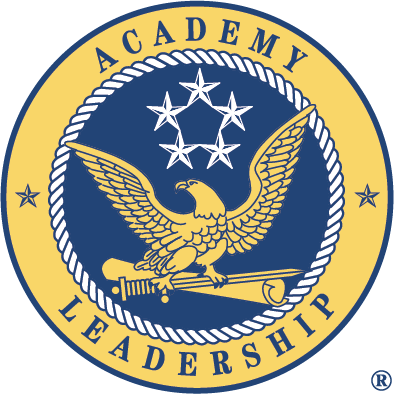 Academy Leadership is looking for business leaders with military experience who want to develop their own successful leadership business. 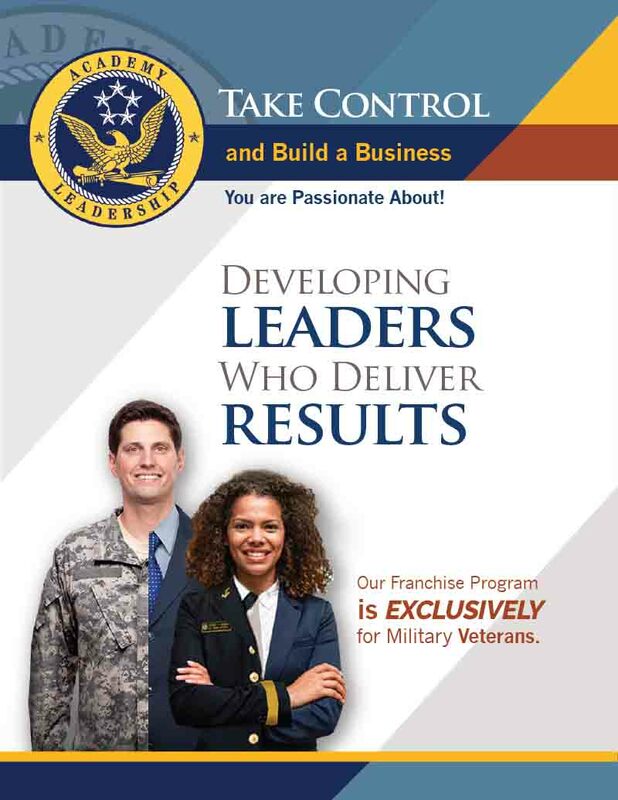 As an Academy Leadership franchisee, you will guide managers through a life changing experience of becoming a leader of character. Our programs are action and application driven workshops that integrate our dynamic leadership learning modules. We are changing the world by helping people become effective leaders of character. As a result, this movement is making a tangible difference to people and corporate cultures worldwide. Do you have what it takes to be a leader in this effort? Qualified candidates should have distinguished military experience with prerequisites for leadership development and training.